While not really surprising, it is interesting to note that Bungie’s Destiny 2 in its base state is larger than Destiny with all of its DLC. As per this page, Destiny 2 is roughly 68 GB in size. GameStop currently lists Destiny: The Collection as requiring 60 GB in space. 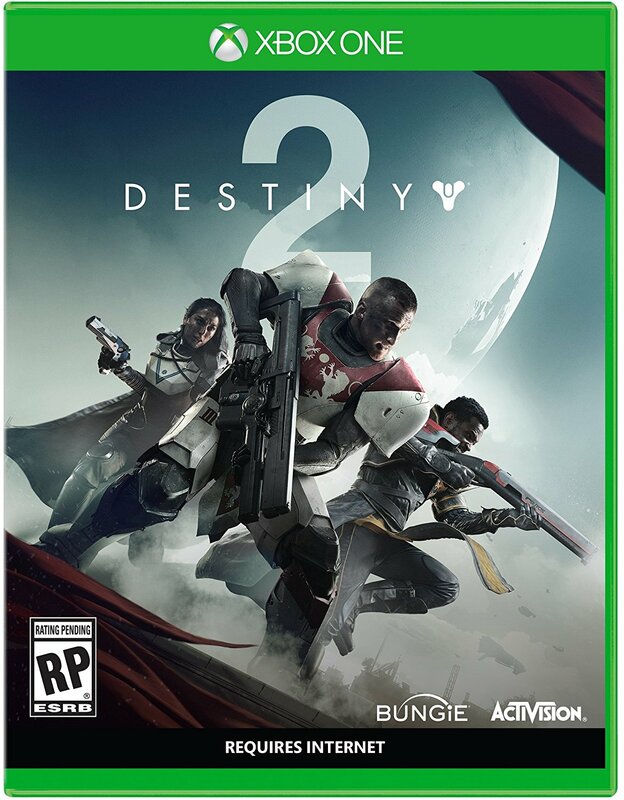 Taking into account the fact that Destiny had four expansion packs with The Dark Below, House of Wolves, The Taken King and Rise of Iron along with numerous large updates, it is interesting to see Destiny 2 being so hefty at launch. Keep in mind that the file size of the sequel doesn’t necessarily mean the same amount of content – it could have higher resolution textures, more cutscenes and other visual improvements. It’s also worth noting that Destiny: The Collection’s size at launch (in late September) may not include more recent updates like The Dawning and Age of Triumph. 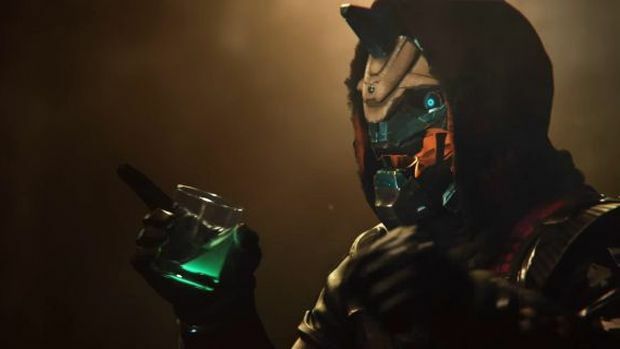 Regardless, Destiny 2 is definitely a much bigger game than Destiny was in its first year. It’s out on September 8th with a gameplay reveal on May 18th so stay tuned.